Northern Synod of the URC invited me to lead a Big Sing in June 2016. 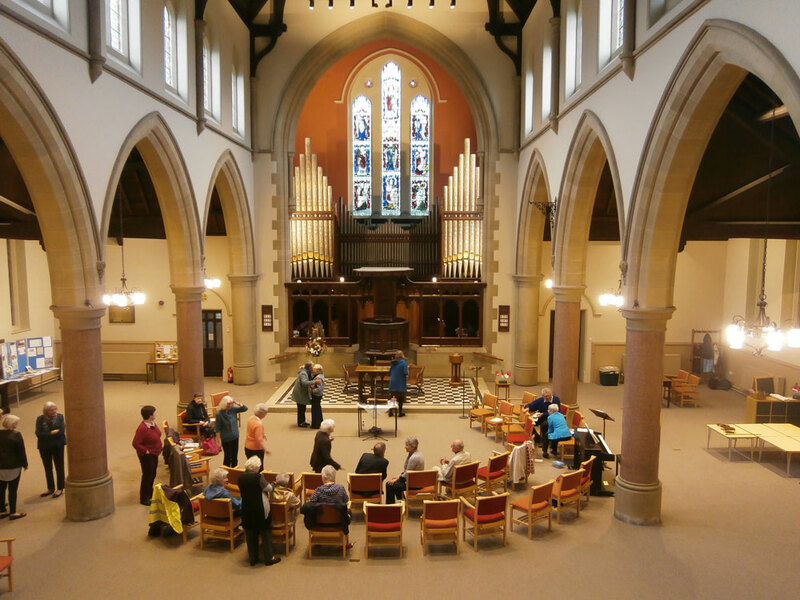 Jesmond Church’s lovely, spacious, redesigned sanctuary was the perfect place to sing. I’ve been at this church 3 times now and am grateful to the gifted and enthusiastic Alison Shiel, who’s the musician there. 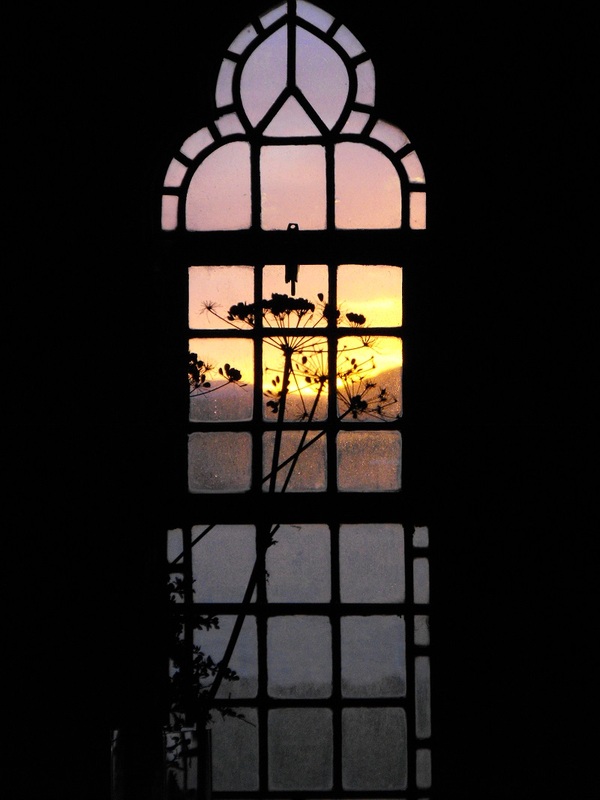 SINGING A DEEPER STORY 30 April – 6 May 2016 This was a fabulous week of singing at Iona Abbey. 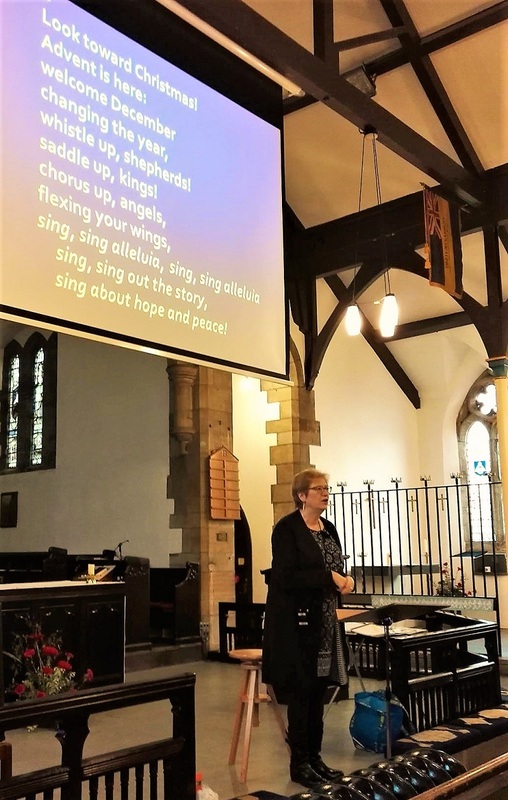 We reflected on how authentically our song in worship represents our yearnings, our faith, God’s story – all done through the singing of songs which help us to pray more deeply.